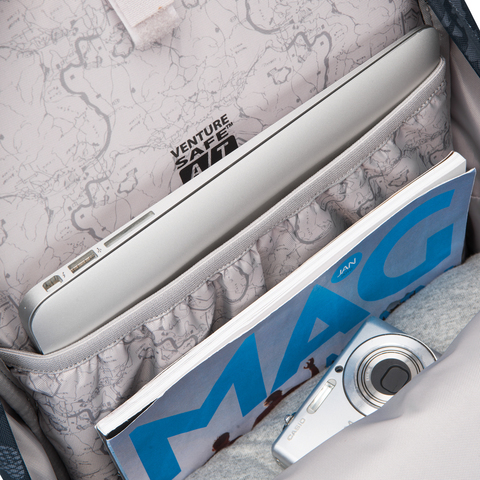 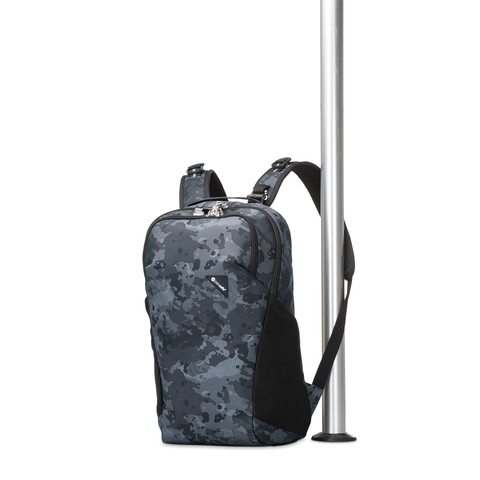 Keep your essentials and gear organized and secure with the Vibe 20L anti-theft backpack as you zip through the city. 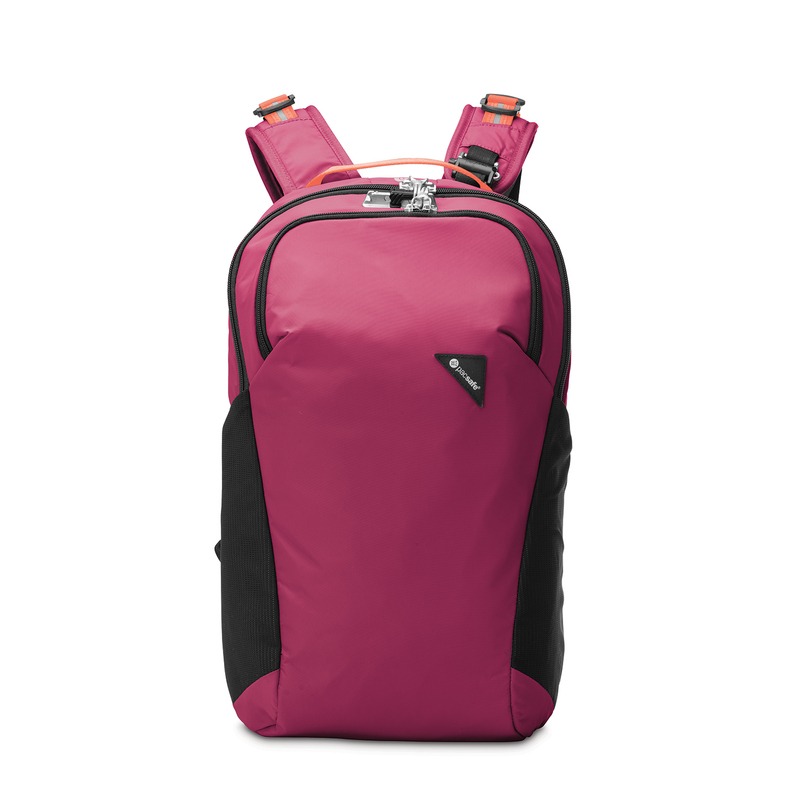 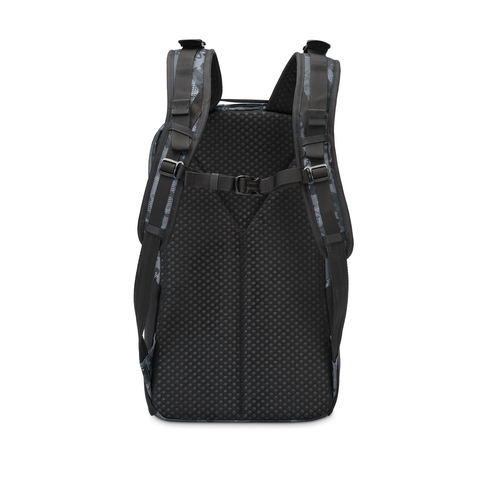 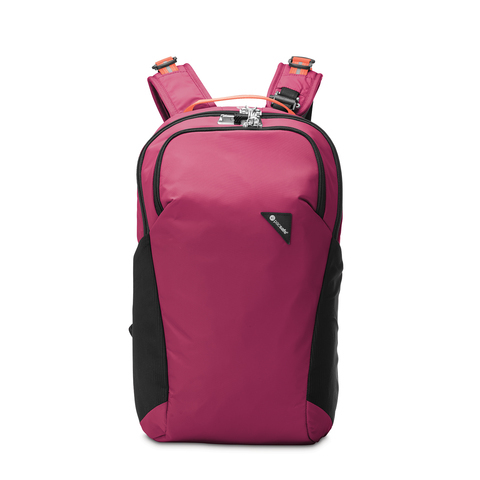 Lightweight & comfortable, the design includes a multi-purpose 13in laptop or hydration pack sleeve. 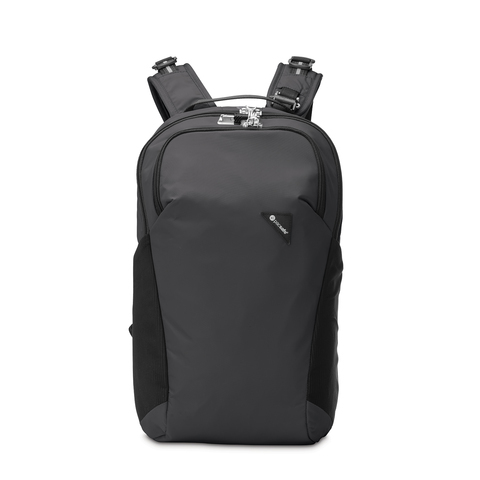 Patented in USA (9408450, 9161596 & 8267290); Europe (EP2653056); Europe, France, Germany, Netherland, UK (EP1941812); China (2320651 & CN103653566B); Australia (2007203375). Additional patents pending.